People always say that you shouldn't judge a book by its cover, but I just can't stop. It's a horrible habit that I wish I wouldn't have picked up. 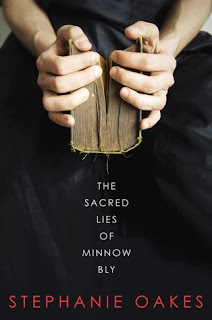 The Sacred Lies of Minnow Bly lacks a spectacular cover (admit it, it's kind of boring) and I almost passed the book over for that simple reason. Ignoring the cover, the blurb does seem interesting, but I feel like even that sells the book short. Sometimes a good book just sneaks up on you. The Sacred Lies of Minnow Bly was so good. I was genuinely surprised at how much I enjoyed this book. Without a doubt, this book will be one of my top 10 in 2015. If you're looking for your next 5-star read, this is it. This book is made of the good stuff. 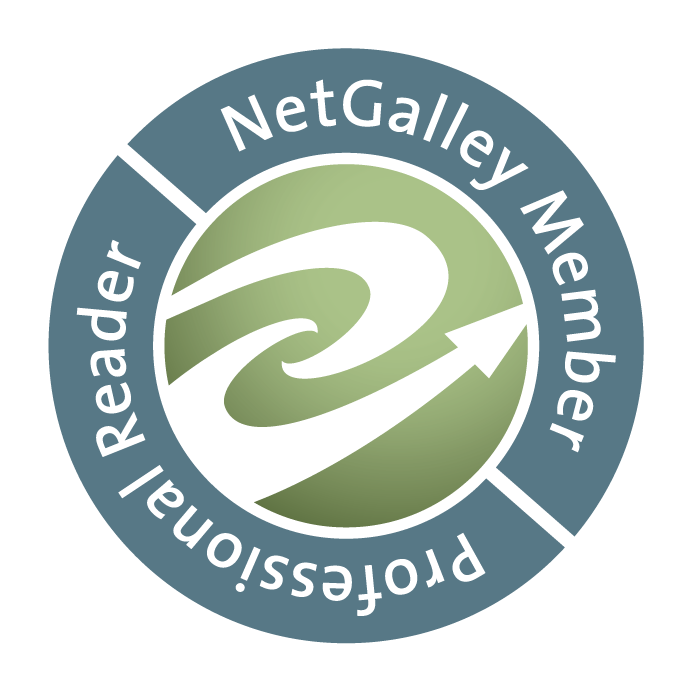 Captivating writing style, interesting story, and intriguing characters. I was thoroughly impressed. And I just want to throw it out there that this is a debut novel! The only issue that I had (and it's a super tiny one) was the ending. I wanted just a little more. Just a little more story at the end and it would have been perfect. Maybe an epilogue would have satisfied my needs? Or maybe, likely, I'm just greedy. I'm certainly interested in reading more from Stephanie Oakes.